Spotify is a music and podcast streaming platform that offers millions of songs. This digital music service is quite popular among youngsters. 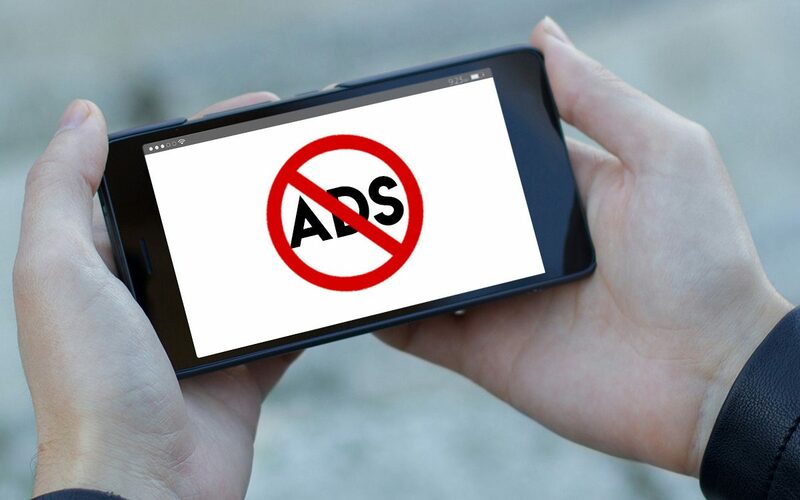 In fact, to make more interesting and exciting, the company has sent out an update Terms of Services to ban ad-blockers. The new policy was updated yesterday. According to the Verge, Spotify has adopted new rules which clearly reflects that “circumventing or blocking advertisements in the Spotify Service, or creating or distributing tools designed to block advertisements in the Spotify Service”, that means the immediate suspension or termination of the account. Spotify wasn’t a big fan of ad blockers and has been working for a while to take severe measures against users abusing free tier of the streaming service. 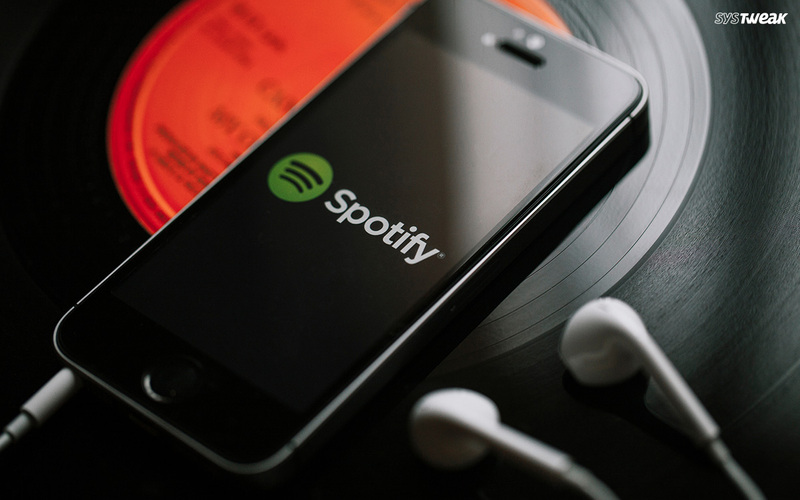 According to the last year reports, around two million users were dodging apps in some capacity or another which means roughly two percent of free Spotify clients. Spotify initiated cracking down those accounts by deactivating and restricting. However, the suspension and ban of the accounts are going to happen for the first time due to ad-blocker. In fact, the company has provided alerts through emails and notifications with the hope that users will be uninstalling the ad-blocking tools and reactivate their accounts. Basically, it was the second change for the Spotify users to claims the activation of their accounts. From When Terms of Service Will Go into Effect? Spotify is planning to go in effect the new Terms of Service from March 1st, 2019. After the announcement, Spotify will get the authority to ban or block an account immediately without giving any notice to the user. The streaming giant also confirmed, it had increased 7 million subscribers in the second half of 2018 and obtained 2 major presences within that market. The earning of last quarter of Spotify showed the company is in profit after thirteen years.